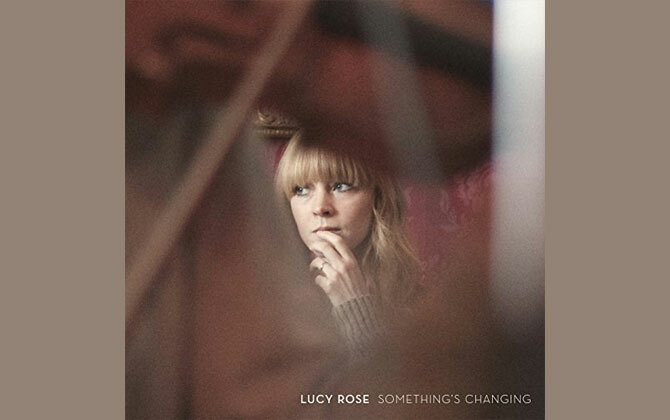 Britain's much-buzzed-about artist, and perhaps best kept secret, Lucy Rose, will bring her ethereal vocals state side with the release of her debut album Like I Used To via Thirty Tigers with distribution through RED on September 17, 2013. The 22-year-old will hit the road with with City and Colour on a 31-date North American tour, kicking off in the U.S., September 14 in Boston at Orpheum Theatre. (See full tour dates below). Already recognizable for her contributing vocals on Bombay Bicycle Club's last two releases, Flaws and A Different Kind Of Fix, Rose now has branched out, performing her own music to sell out crowds in the UK and Europe as well as supporting the likes of Ed Sheeran and Noah and the Whale on several dates of their 2012 tours. 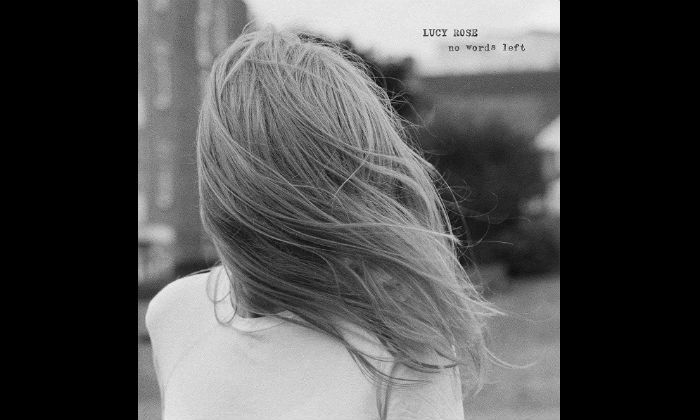 Produced by Charlie Hugall (Florence & The Machine, Jack Peñate, Crystal Fighters) Like I Used To is just a taste of whats to come from this captivating young woman.